What even is a ‘Shelfie’? Of course, people have been displaying their ‘knick-knacks’ on shelves for years, but these days it has become more of an artform! 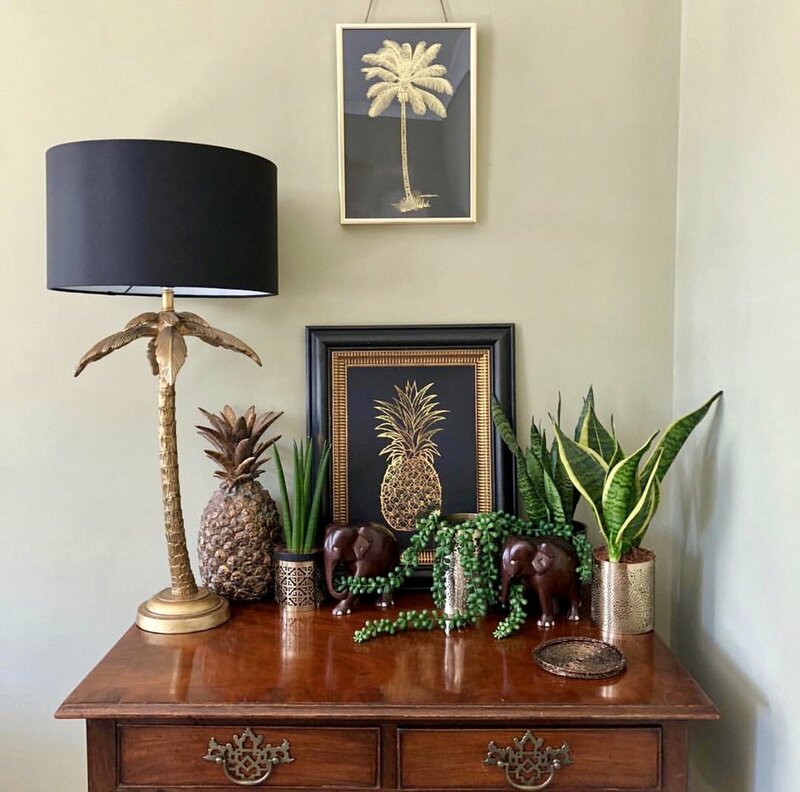 It's not only a good way of giving the impression that you’re ‘down with the kids’ on Instagram, but it can also be a really fun and relatively inexpensive way of creating interest in your home. Just follow these few simple steps and you too could be the proud owner of an ‘Instaworthy Shelfie’ or two. Find yourself a shelf! Pretty much any shelf will do the job. You may have a bookshelf jam packed with books, gathering dust and seldom read. Or perhaps you have a solitary shelf, over a radiator in the hallway, which serves as a dumping ground for junk mail and unopened bank statements. You may be lucky enough to have some shelves that are purpose built for displaying your collectables but you’ve just got a bit bored with them always looking the same. A vintage nursery school chair makes a pretty surface to display some of my coveted books. I personally am a huge fan of colour themed shelfies, as I have a penchant for displaying all my worldly goods in a colour coded fashion! 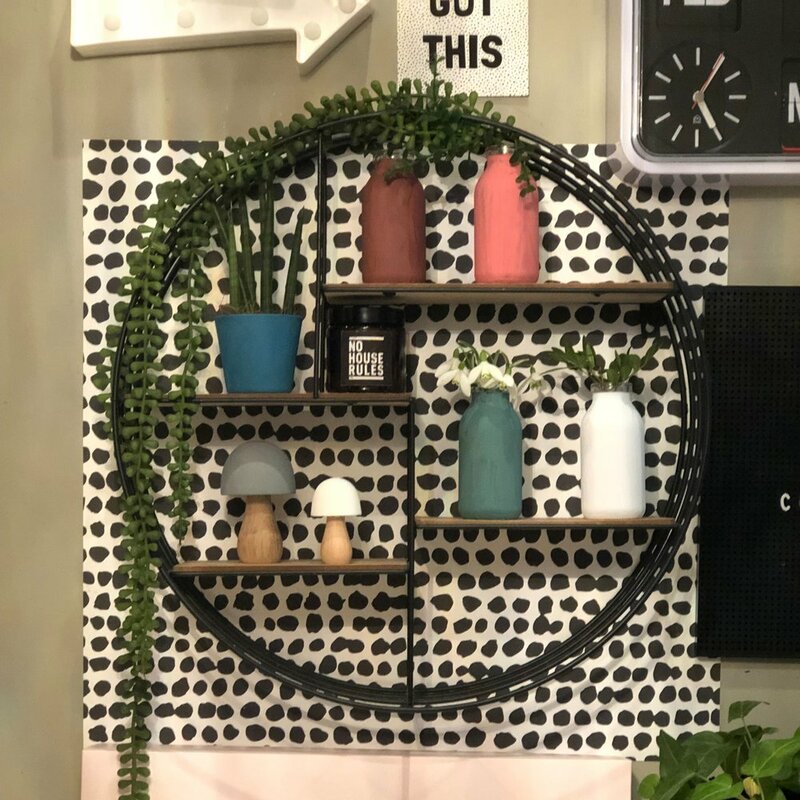 A few colour themed items gathered together from around the house gives these vintage shelves a springtime makeover. If colour isn't really your thing, try grouping like items together, such as glass, animal themed or how about anything gin related (that's another one of my favourites!) You may just fancy displaying a few items that have special memories, that’s fine, on a shelfie anything goes! 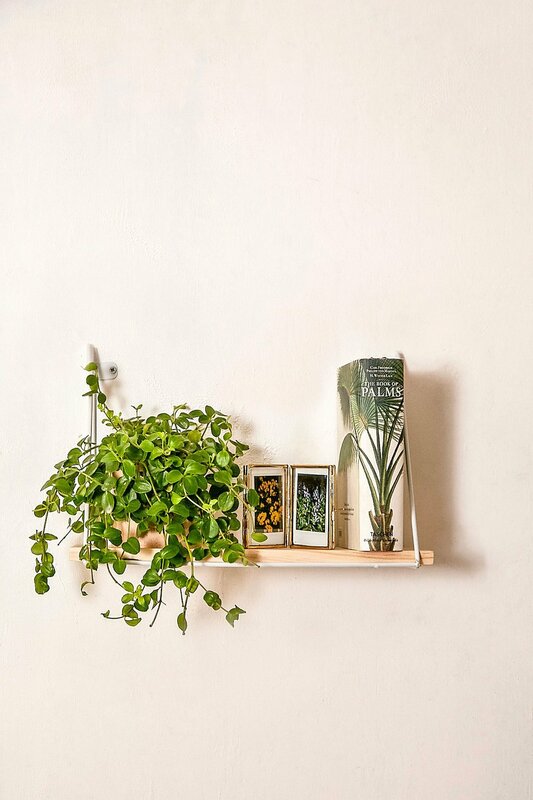 Next it’s time to curate the items that are going to go on your Shelfie. Start by scouring the house for any thing you may already own that will go with your chosen theme. Always bear in mind that ‘size matters’, take any height, width and depth restrictions into consideration when gathering your goodies to make sure they fit! Still not enough to fill your shelf….how about rescuing one or two items from a car boot sale or charity shop. Worth remembering that one man’s junk is another man’s treasure! Try to use all the space available. Not just ON the shelf but around it and also behind it, on the wall at the back of your unit.This gives another dimension to your display. After gathering all your treasures, you can start arranging your Shelfie. Try propping, piling and pinning. Stack similar coloured books and use real or faux plants to add interest. Shuffling it around until you’re happy with how it looks. Now it’s time to step back and admire your Shelfie styling skills! Whether you plan to share it on social media, or just have it for your own enjoyment. The beauty of a Shelfie is you can change it about so easily just by swapping around your display as often as you choose.